So I created my own 30 day challenge for this month (a few days late)! I borrowed ideas from other challenges around the interwebs. As I being my half marathon training I’ve been reading about how to rehab my ankle and fend off other injuries I’m prone to (plantar fasciitis and shin splints) so I can stay on track and healthy. 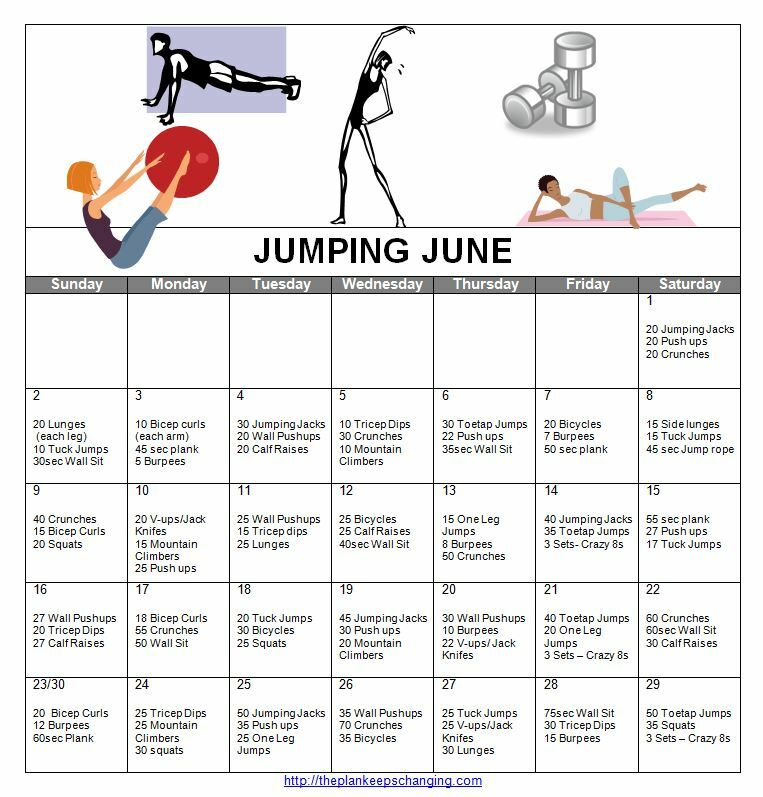 I picked lots of jumping activities for my June challenge because they not only strengthen and improve calves, but they will help me with running speed, rehabbing my ankle, and serve as a reminder to stretch, stretch, stretch. Will you follow along on my Jumping June? 416 / 365 100% Done! 15 / 12 100% Done!